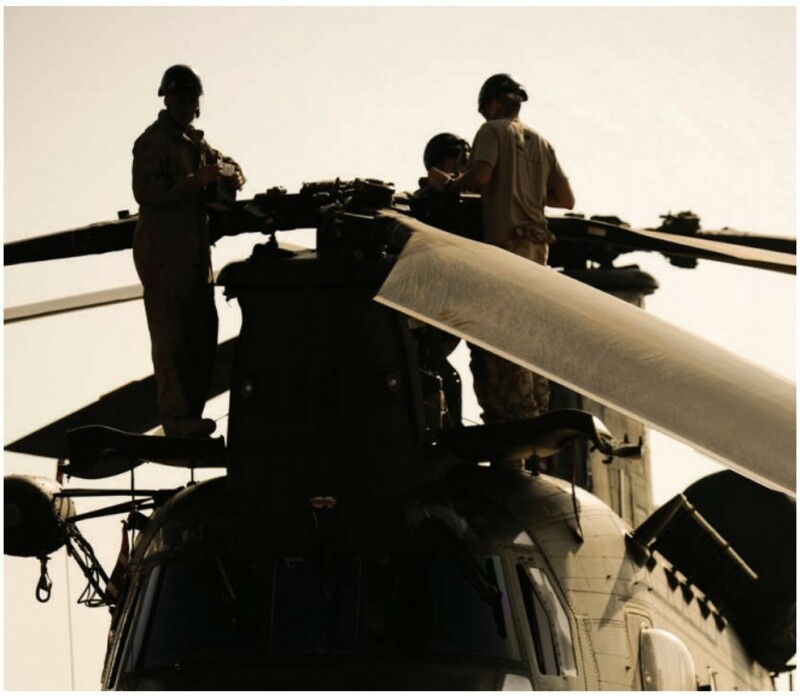 A customer operating in the defense industry has come up with a need for a test system comprised of software and hardware to automatically test the sensor-based monitoring unit they have designed in the scope of a national general purpose helicopter program. 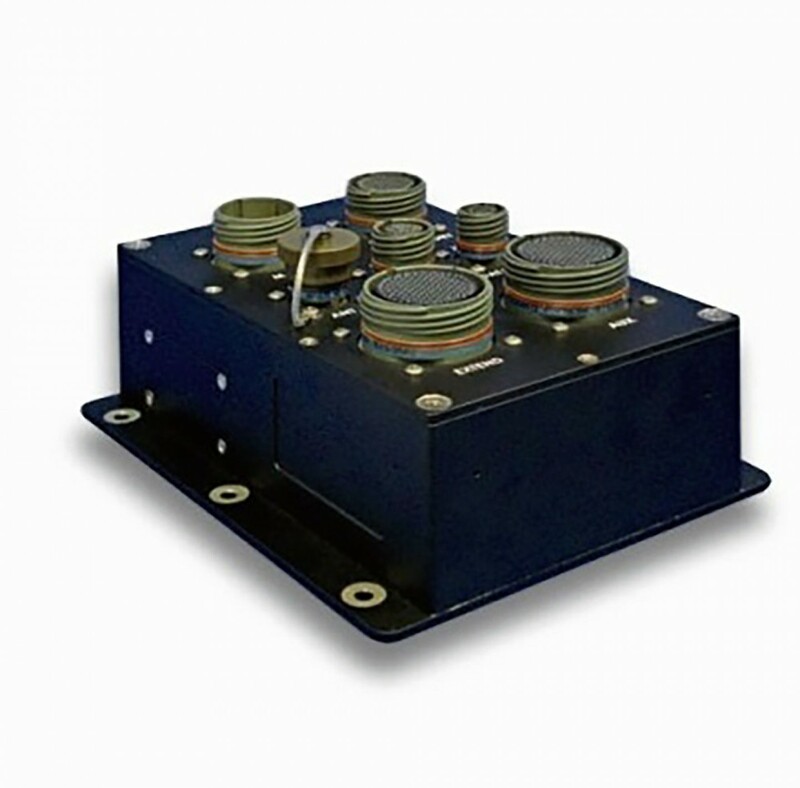 The customer’s expectation for this monitoring unit that plays an important role in terms of improving the time and cost in maintenance or replacement decisions by constantly monitoring the state and performance of critical units in the national general purpose helicopter program, is a qualification testing unit with the capacity to comprehensively test the functionality of the UUT. DEICO, which claims providing quality and reliable services to its customers as its own policy with its experience in the sector and the infrastructure that it possesses, provides the customer with a suitable infrastructure for the tests to be conducted on the units related to the qualification test unit designed and produced by them. 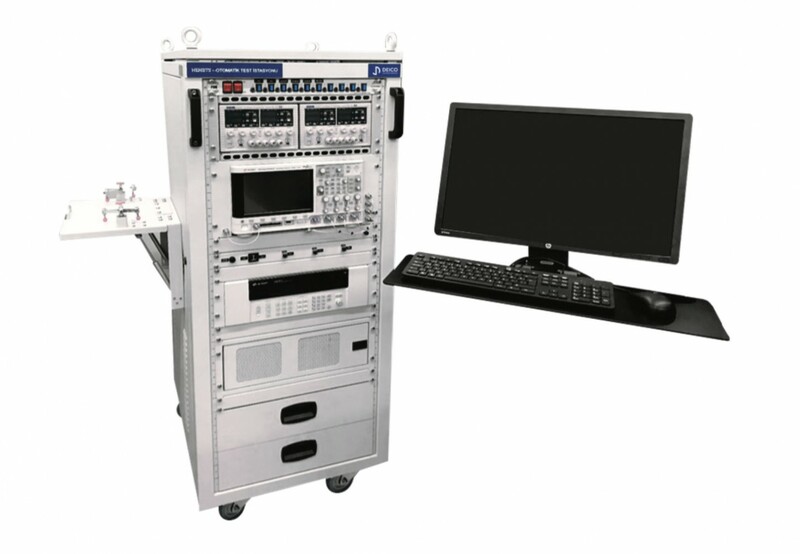 Also providing a test option that includes many conveniences by being compact and easily applicable for the unit tests they have designed with simulation cycle boards and accelerometer capability, DEICO has brought the test range to nearly one hundred percent considering the source and capacities they have included in the qualification test unit.